It is a launching point for new talent and the final podium for every artist’s career. The mix of the team’s international background and local roots makes for an explosive combination. We take care about your career and look for the best options so you can focus on your work. 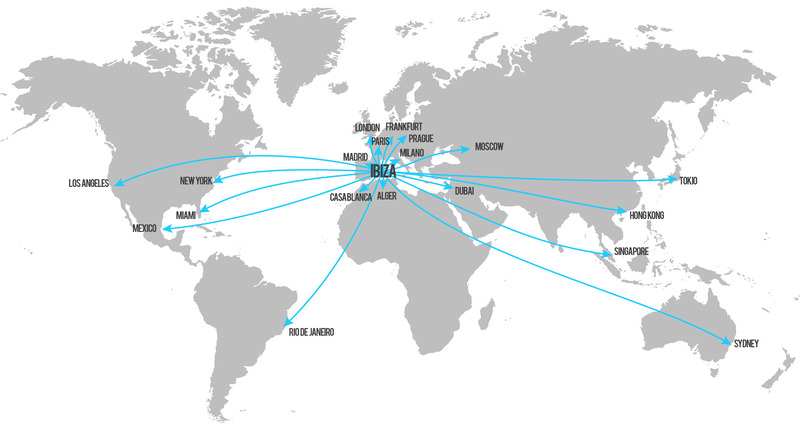 We use our amazing network to get the best gigs for you in the best clubs all over the world. We take your image seriously so we have photographers and designers ready to get the best of your brand. We are always interested to work in collaboration with other brands and build a good relationship that always last. The team is composed of Djs, Producers, Singers, Musicians and Performers all passionate and dedicated to the power of music. From mainstream disco divas to hard hitting house DJs, 07800 Management offers artists for every venue. 07800 Management is a local Spanish market reference with a diverse roster that keeps Spain’s clubs packed. The agency imports worldwide foreign talent to the Spanish market and exports thriving up and coming Spanish talents worldwide.